Dan Sartain The Lexington London 5 May 2012-7.jpg, originally uploaded by david.wala. 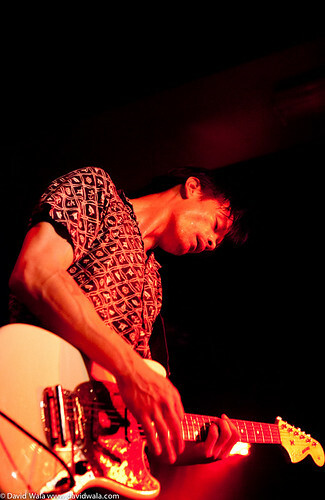 I was lucky enough to shoot the mighty Dan Sartain’s gig at The Lexington. It was a sensational gig – just played with a smile and everyone had fun – the way it should be.